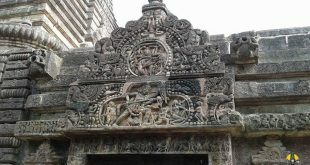 How to reach Srimukhalingam Temple? The nearest airport is at Visakhapatnam which is 164 km away. 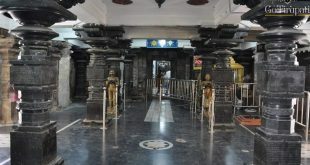 The nearest Railway station is at Urlam, Railway Station Road, Kothapolavalasa which is 21 Km away. 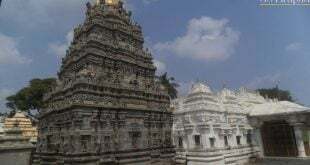 Temple is 46 km from Srikakulam bus station. The direct buses are running from Srikakulam to Srimukhalingam.